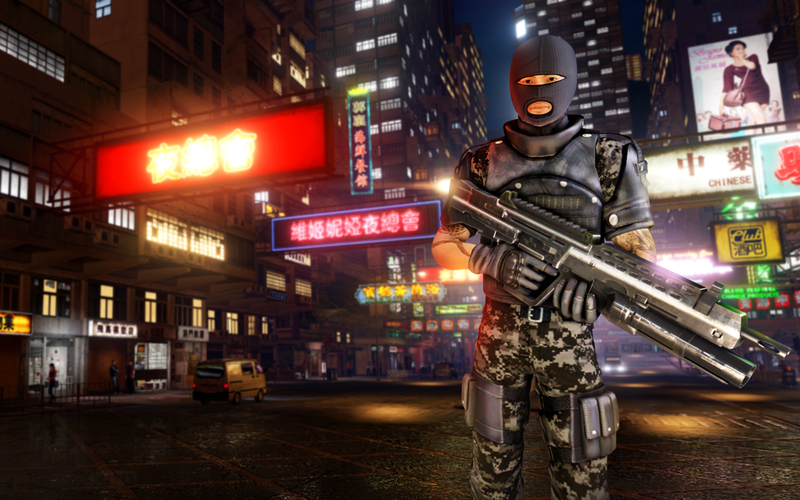 Feel like Square Enix's recent adventure in Hong Kong was a little short? 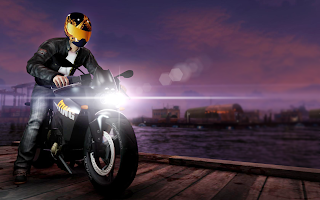 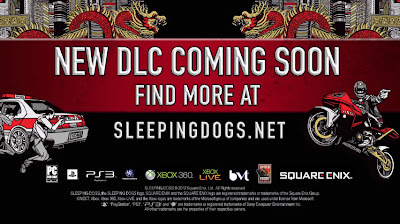 Well good news because they recently announced that new DLC for Sleeping Dogs will be dropping this October! 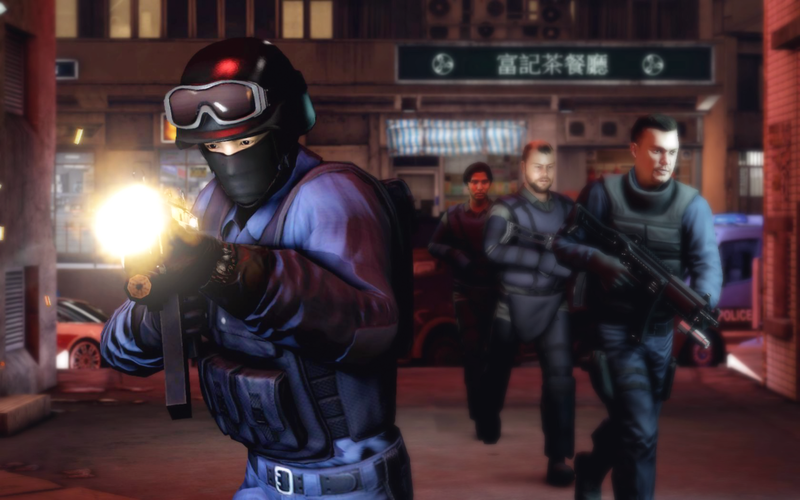 The first set of DLC promises to bring extended mission packs and more devastating player upgrades. With packs being released at different points, gamers will be able to download a variety of content packs at different price points, from the free Community Gift Pack to the first story-driven game extension, to be revealed at October's New York Comic Con. 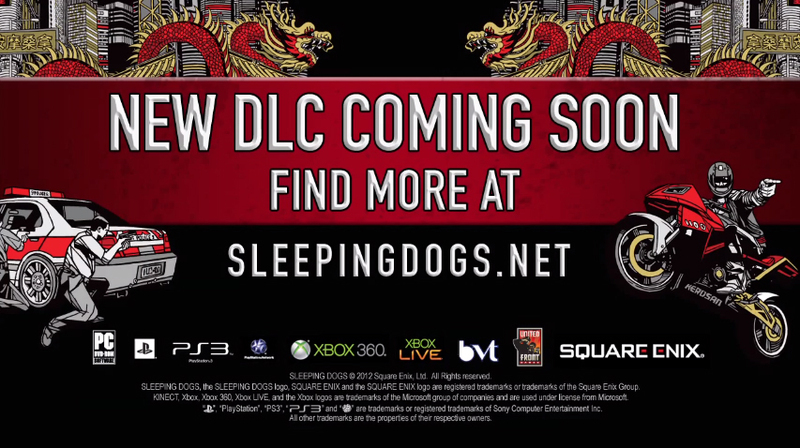 - Campaign DLC: First story driven extension to the campaign which will be revealed at October's New York Comic Con.